Though infidelity is never justifiable, it can be examined more closely in order to understand what, perhaps, led to a spouse’s unfaithfulness. Campbell candidly reveals her heart during part one of a two-part interview on The Dr. Leaf Show, hosted on YouTube. 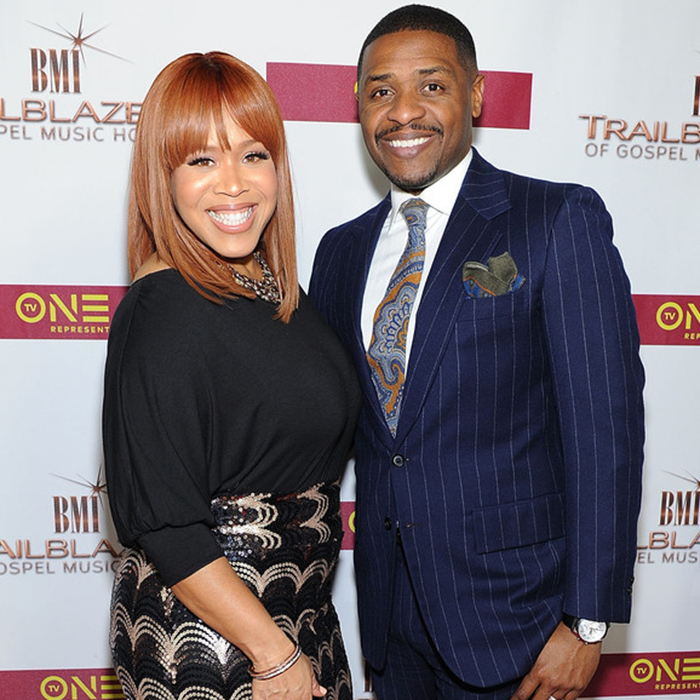 The member of the sister-duo “Mary Mary” says she does not take the blame for Teddy’s actions which she discovered 5 years ago, noting that his “affair was not my sin.” Nevertheless, she owns up to her own shortcomings. “My sin was to be very disrespectful, very demeaning. I emasculated my husband,” the “Too Hard Not To” songstress tells Dr. Caroline Leaf, who is a cognitive neuroscientist who holds a PhD in Communication Pathology and a BSc in Logopedics and Audiology, specializing in metacognitive and cognitive neuropsychology. Throughout the chat, a strong distinction is made between personal accountability and accepting blame for someone else’s failings. The two are not the same.